The Costa A is one of our most luxurious garden buildings, featuring double glazed windows with German made “turn and tilt” system, upgraded doors, extra thick 28mm floor boards as well as massive 70mm wall planks for superb stability, weather resistance and longevity. 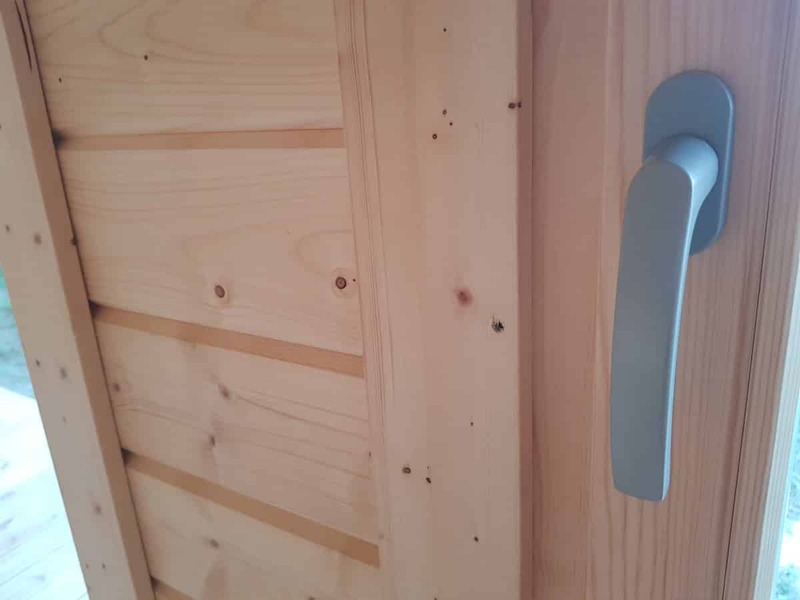 All wooden components are made from the finest Nordic spruce. 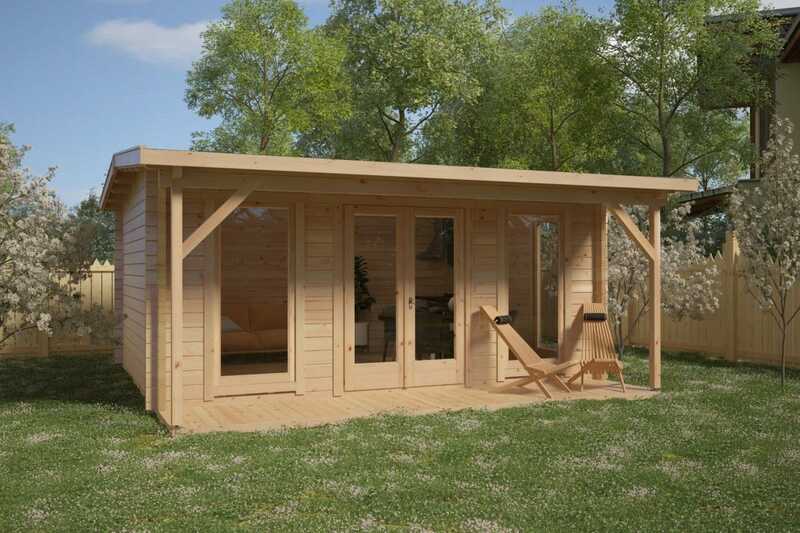 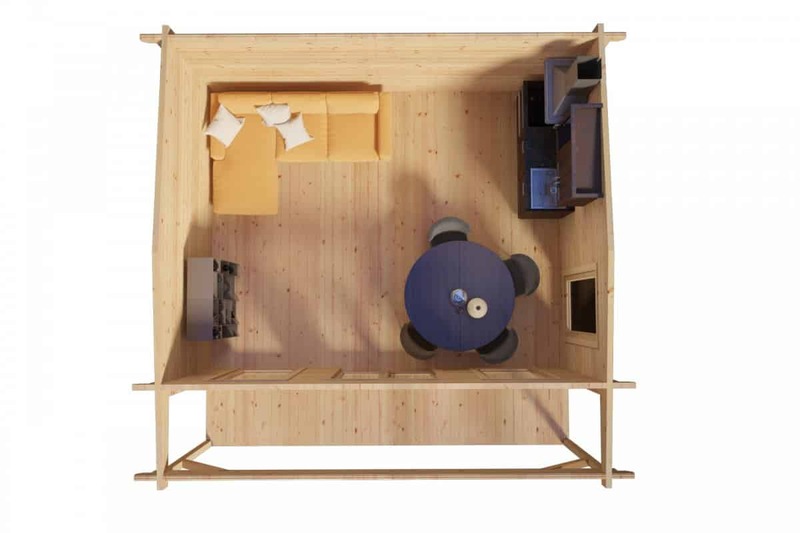 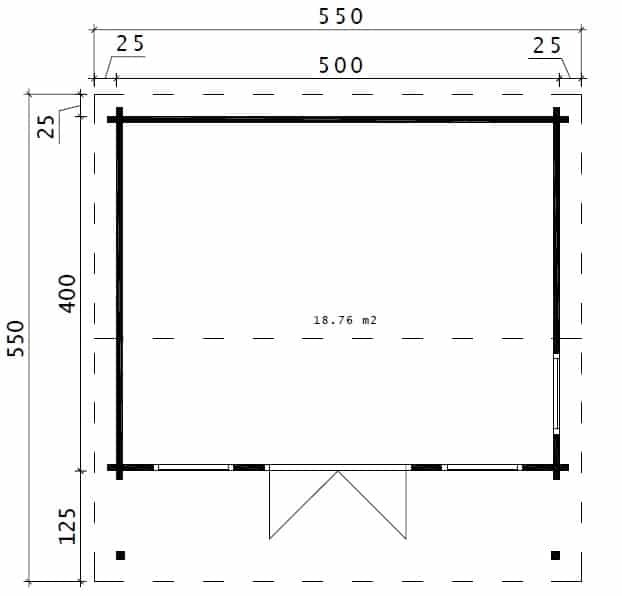 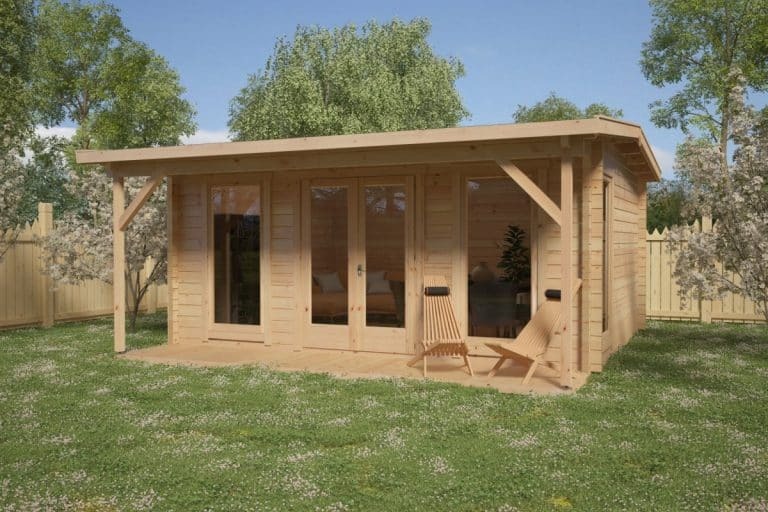 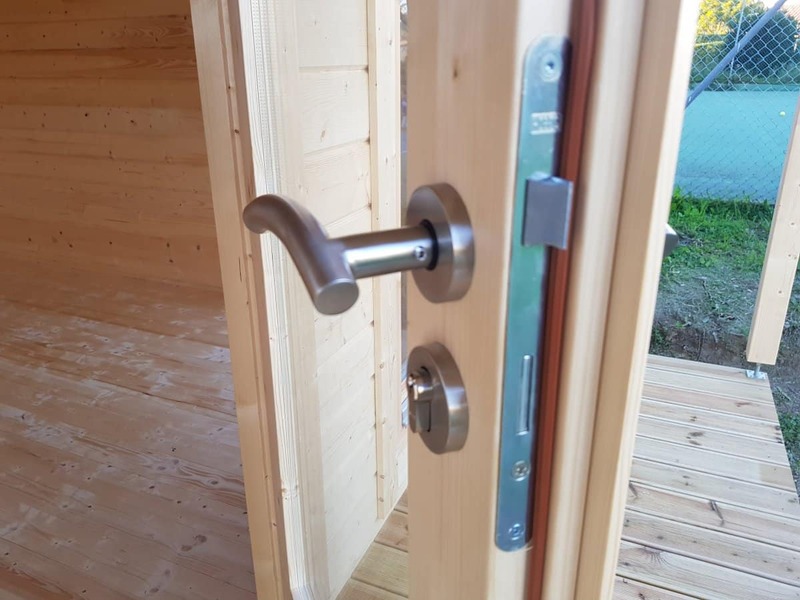 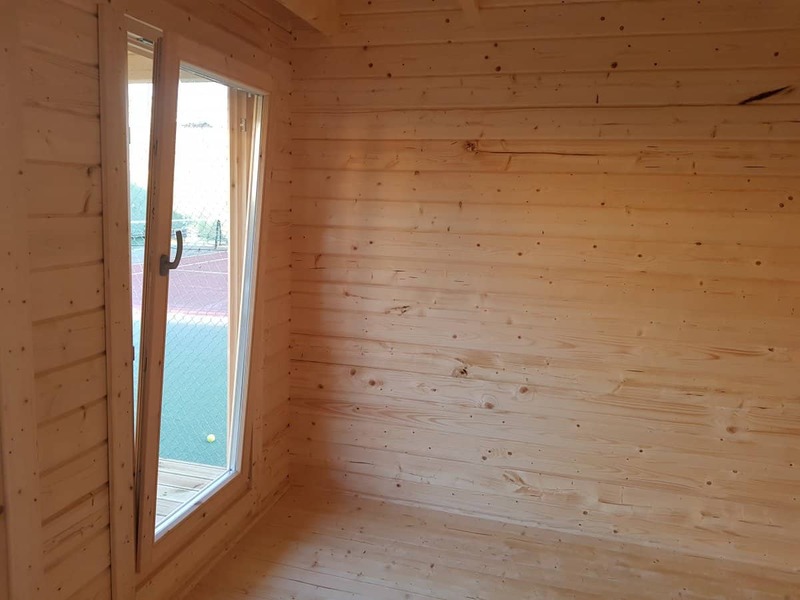 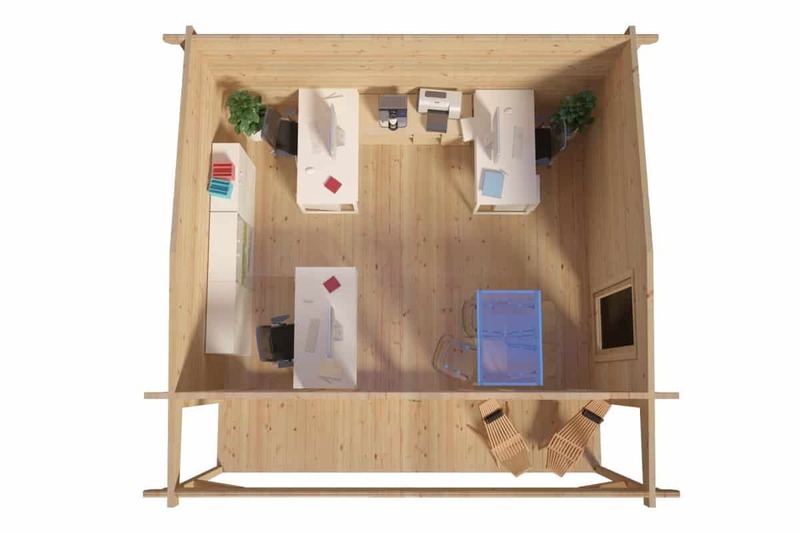 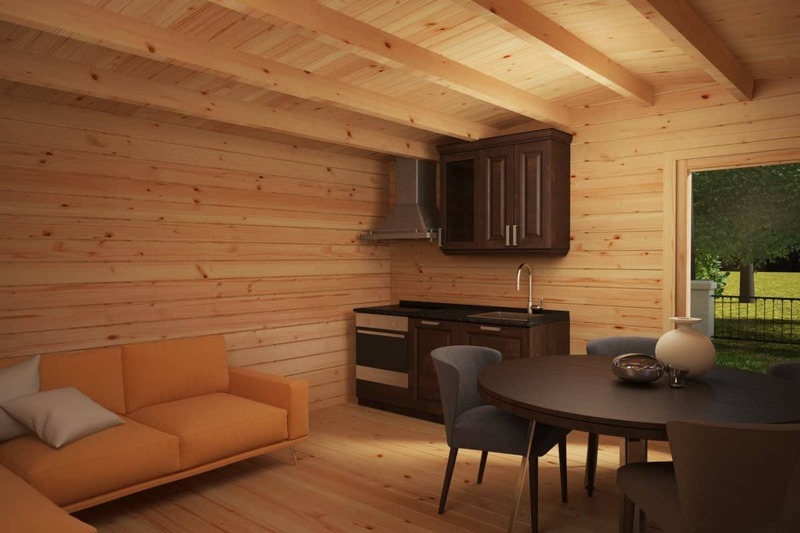 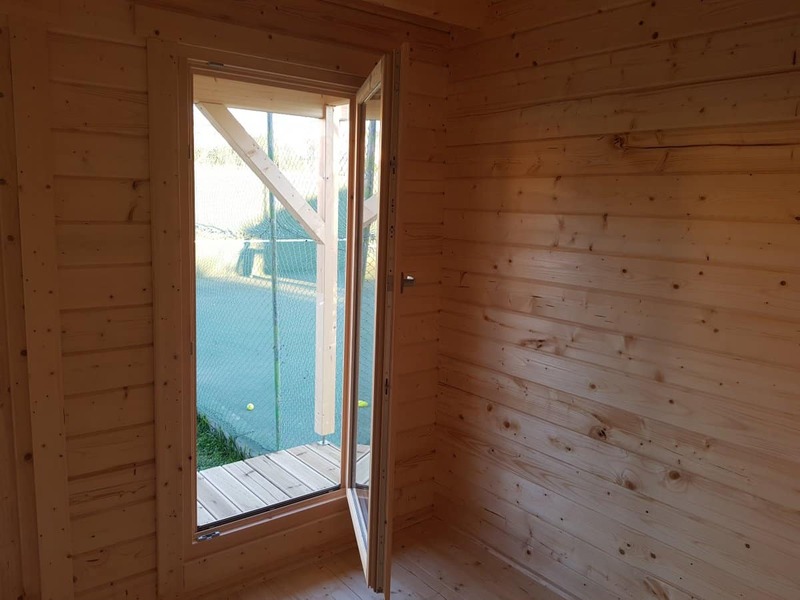 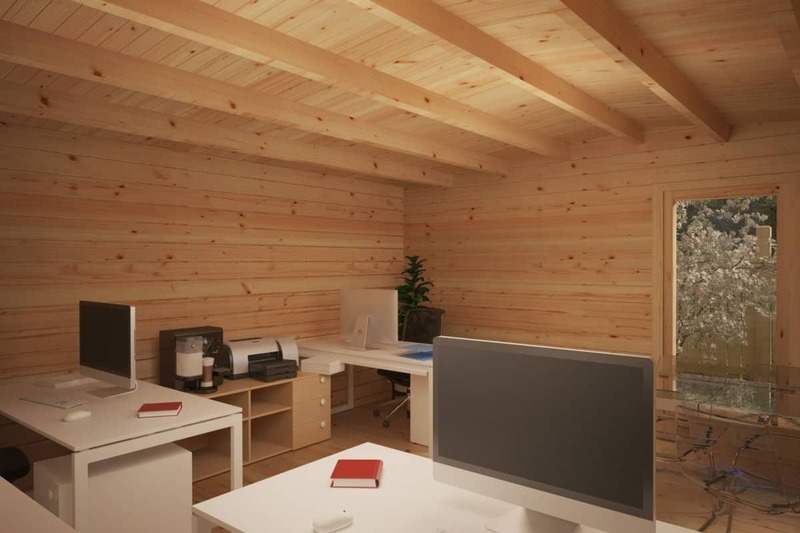 Additional floor and roof insulation together with a heating system would enable you to use this cabin as a garden office, yoga room, garden room, studio, garden gym or as extra living space all year round.